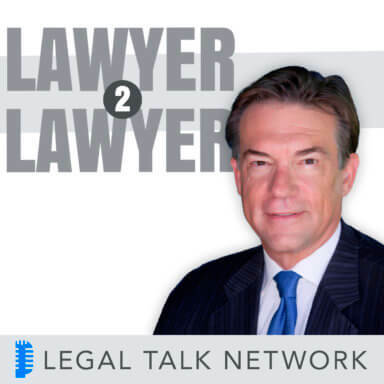 “Coast to Coast” with J. Craig Williams and Robert Ambrogi from Law.com’s arsenal of top law bloggers debuts with a great show! American Bar Association President Michael S. Greco is our special guest to talk about the challenges and goals for American lawyers over the next year. And from the Duke Law School, we’re fortunate to have Professor Erwin Chemerinsky on the show to talk about the far-reaching effects of the recent Supreme Court decision on a city’s reach to take private property under eminent doman in Kelo v. New London. Plus you won’t want to miss the news from the Blogosphere!